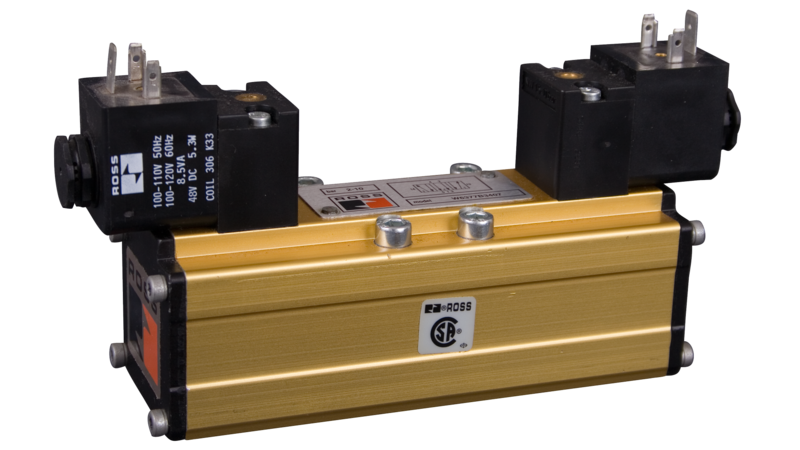 From standard components to custom solutions, ROSS Controls offers products for your packaging application that can help you achieve your production, cost and safety goals. ROSS has application knowledge in many areas of packaging including Vacuum Packaging, Blow Molding, and Thermoforming. 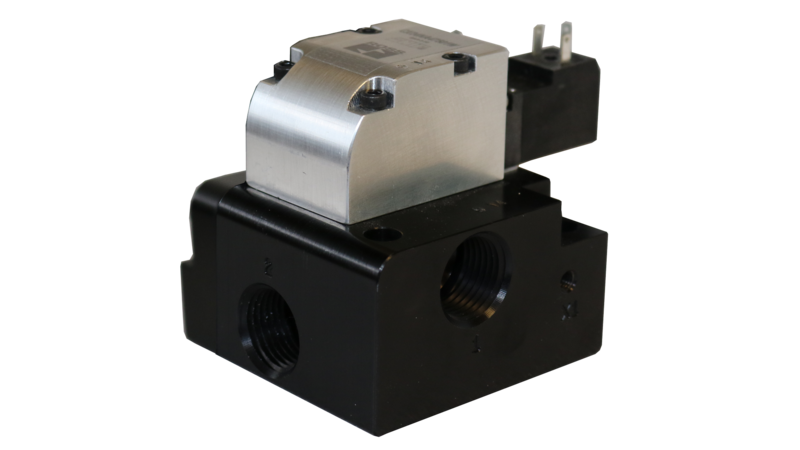 ROSS also has the products for you including directional control valves, safety solutions, air preparation units and assemblies. If our standard products cannot fit your application, the ROSS/FLEX® solution is a great alternative! Vacuum packaging is a process where a product is placed in a bag or sandwiched in-between two sheets of plastic, a vacuum is applied to remove atmospheric air and then the product is sealed. In an effort to increase machine speed, valve port sizes generally range from 1” to 2-1/2”. In this application, most OEMs will actuate a single 3-way to pull a vacuum on the product and then de-actuate to vent the vacuum. 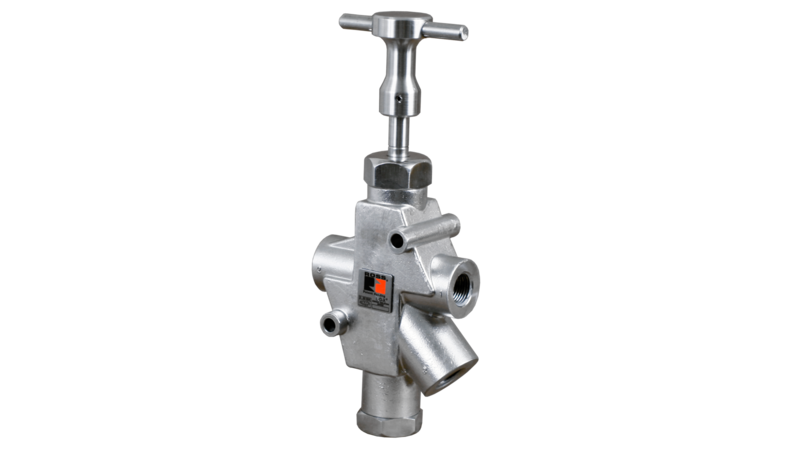 Although this may be a practical method for systems using valves ported less than 1”, it can cause problems in systems using larger valves. When a standard 3-way poppet valve is in the process of shifting, there is an open center condition, which allows the vacuum pump to be open to the atmosphere. Not only does this condition increase energy cost, it also decreases cycle time. Using a two station 2-way CP manifold eliminates this problem. Thermoforming is a process where a thin sheet of plastic enters the machine mold and forms thin-walled products by vacuum being pulled on the mold. These machines produce high volume, low margin, products and machine speed is the difference between profit and loss. There are multiple types of blow molding used in the production of plastic bottles including extrusion blow molding, injection blow molding, stretch blow molding, and reheat and blow molding. The Dale Valve Series is another example of ROSS poppet valves. 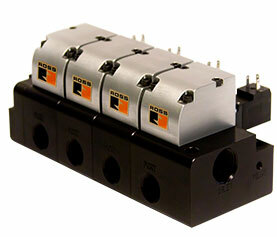 These valves are compact and offer high flow up to a Cv of 100 to reduce cycle time. 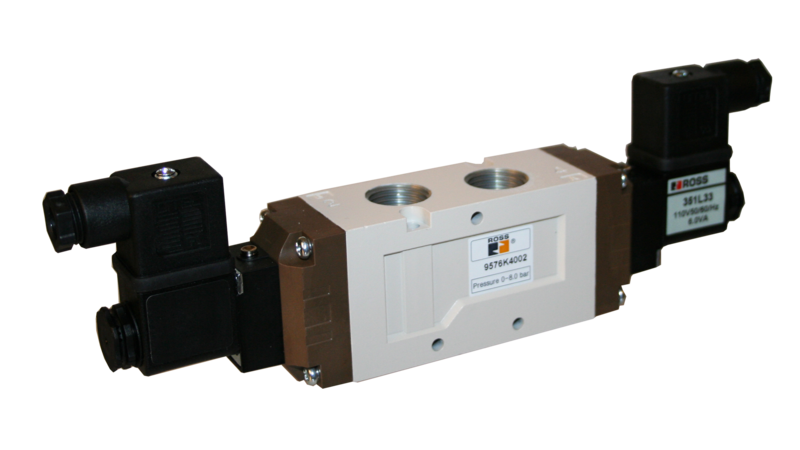 They are light-weight and with manifold configurations help eliminate piping allowing the valves to be mounted closer to the process. 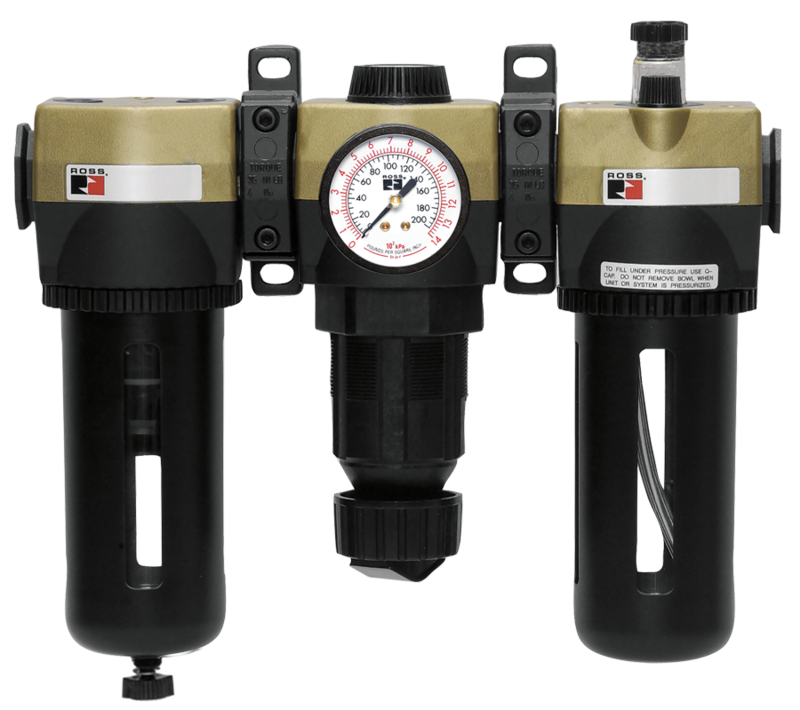 The bi-directional flow capabilities allow vacuum, pressure or gas on any port at any time. 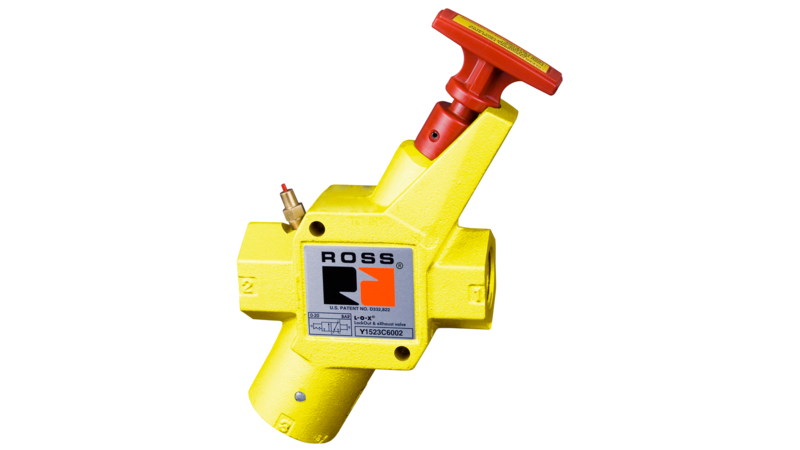 Similar to other ROSS poppet valves, they provide high contamination tolerance, positive sealing, and are self-compensating for wear. Our team of Packaging Industry Specialists, would be happy to assist in finding the right solution based on your individual requirements. Please feel free to reach out to our team to get the conversation started to see how ROSS can help you!